Love is Love – and creating new memories with the one you cherish is priceless. 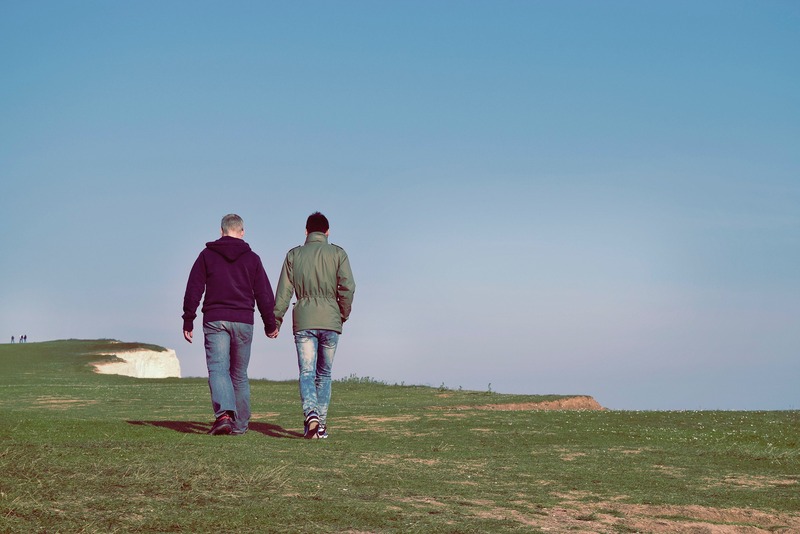 The options for LGBT travel are endless with many welcoming locations across the globe. Customized tours and cruises are available that are tailored to fit any budget so that you can travel and explore with confidence and ease. Safety and security are important considerations for all travelers, but it is of upmost importance to the LGBT community. There are many options available for friendly and comfortable travel whether travelling alone or as part of a group. Whether travelling with your significant other or with a group of like minded individuals, Ohana Sunscapes will help you find your perfect fit! The world is your oyster.